Home/Beauty Tips/What Exactly Are Facial Treatments? 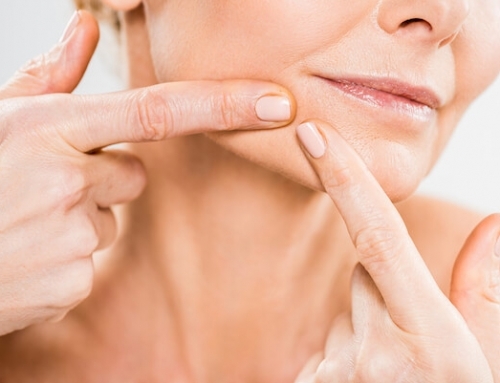 There are different types of treatments for the face that make up what is known as a facial. 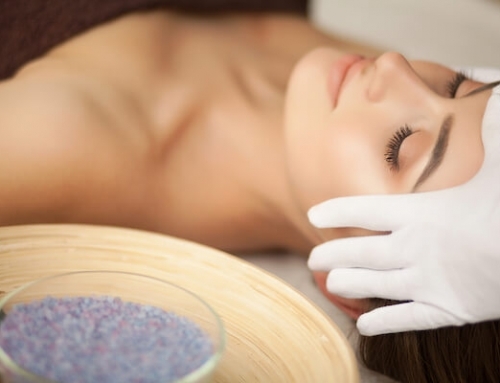 These treatments are commonly offered at beauty salons and spas. They are performed to improve skin health and are solutions to a great number of skin conditions. These include the use of natural products and most recently, the application of technology to enhance skin care. It is common to ask yourself what facial treatments are and how best can you benefit from them. Below are useful insights that will help you understand facial treatment better. Why go for facial treatment? Ideally, the simple skin cleaning routines you use at home are simplified facial treatment procedures. 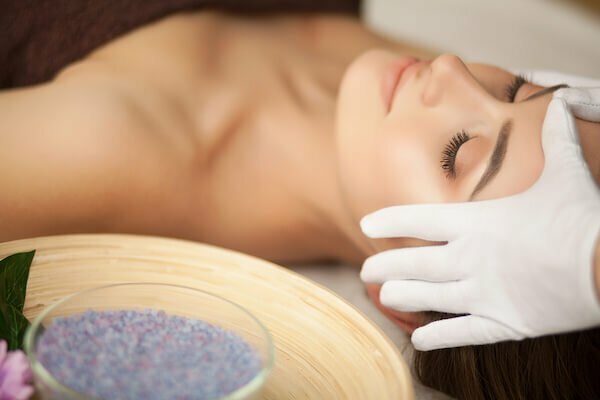 Professionally, a basic facial involves cleansing pores, removing dead skin cells and basically restoring the skin so as to attain a healthier, younger and good-looking face. It is very relaxing and more rewarding to have facials regularly. What happens during a facial session? An expert is supposed to help you figure out your skin type. That way, you will be able to understand why one treatment is good for you while the other is not. An expert also properly explains to you the process before you get ready for one. When you are fully convinced, the facial begins. Your skin picks up lots of dirt and bacteria as you go about your daily schedules. Also, makeup traces can make it difficult for the aesthetician to figure out the best facial treatment for you. When cleansing, a cleanser is massaged on to your face and neck. Using warm water and a piece of cloth or cotton, the cleanser is then removed and it comes out together with the dirt and makeup traces. Exfoliation is the removal of dead skin cells either through a mechanical or chemical process. Mechanical methods involve physically scrubbing the skin using microfiber cloths, micro-bead scrubs, or other abrasive materials. Chemical methods involve the use of exfoliation creams to achieve the same results. This involves clearing clogged pores to get rid of excess oil and dead skin cells. This procedure is done using a special kind of metal tool or just by hand. The use of extraction facials in order to deal with acne is very extensive in Singapore. Simply done via the use of hands or mechanical devices in big spas, facial massage is done with the help of a special oil. The oil helps to relax your skin and slow down the ageing process. It also helps in improving lymphatic drainage. Different masks are applied for different reasons. For people with dry skin, there are custom masks that help hydrate your skin. There are also masks that treat excess oiliness. Often, a facial session takes at least an hour. There are numerous benefits of trying out facial treatment. These benefits include a sure-fire solution for acne-prone skin and vibrant skin, helping you achieve a young, confident look. 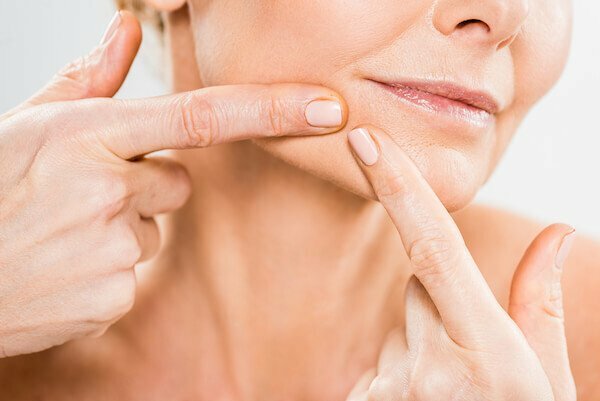 Facial treatment can be very affordable with the various forms of facial promotion packages available in Singapore and should be done regularly so as to achieve your desired results.